Welcome to Awakened by the Seventh Sun Radio. Every first and third Sunday morning of the month at 9am (PT), 10am (MT), 11am (CT), and 12pm (ET). 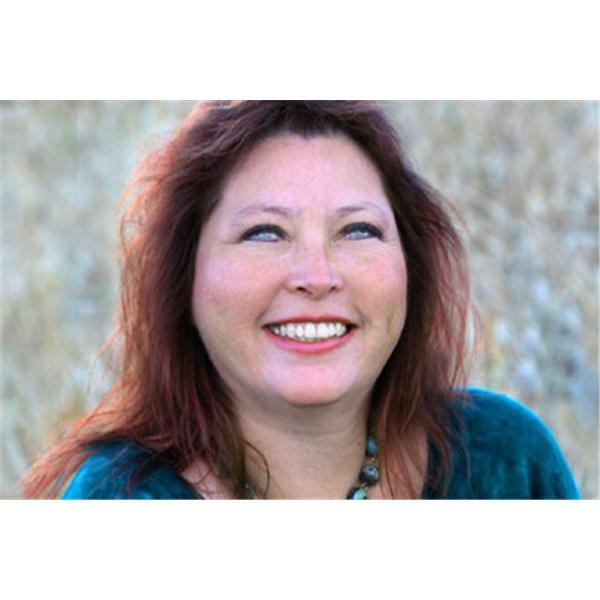 Join host, Mavis Salazar as I interview Paula Gerardi as we talk about white star woman...Shamanic psychic energy. Interview with Janis Page - How does astrology connect with sound healing.